Read about How BHS Succeeded with LDC! "Our 10th grade math students ranked 3rd in the state"
First of all, I would like to say that my family and I are excited to be a part of the Bismarck Family. I truly believe that this is the best school district in the state. For proof, you have to look no further than the most recent ACT Aspire test scores. Overall, our high school ranks in the top 1% of high schools in the state. 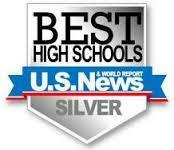 We are the #5 high school out of 288. As a district, we also ranked #5 out of all school districts. The students, parents, teachers, and community should be very proud of the accomplishments of all of our students. I truly believe that with the students and staff we have for the upcoming school year, the future will only get brighter. The commitment of the entire staff, student body, parents, and community is second to none. My family and I are proud to call ourselves Bismarck Lions! I look forward to a great school year! 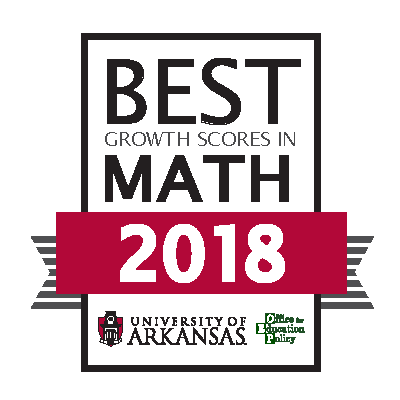 and top 30% OF BEST HIGH SCHOOLS IN ARKANSAS!